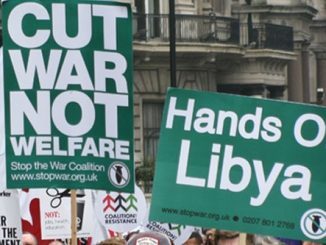 On the 14 September, the House of Commons Foreign Affairs Committee (FAC) published its report, ‘Libya: Examination of intervention and collapse and the UK’s future policy options’. 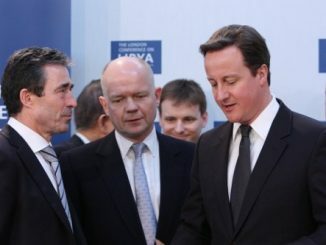 Published immediately after David Cameron’s retirement from Parliament, the reception given to the report concentrated on his culpability for the political and economic collapse in Libya. But this convenient response ignored how deeply compromised the British government’s intervention actually is. 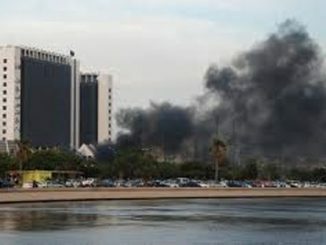 That policy continues to evade parliamentary control; involves fighting on both sides of a civil war, and adds to the chaos facing the people of Libya. As NATO launched its final air bombardment and military assault on Tripoli (because of course the entire coordination of the attack was done with total NATO involvement) every major imperialist of the world cheered. The Interim Transitional National Council (ITNC), having already been feted in Washington, London, Paris and other imperialist capitals, was then summoned for a new round of ‘consultations’ – that is to work out with the imperialists how their joint interests might be further advanced. In short imperialism was victorious in the war in Libya. Regrettably the British political organisations Counterfire and the Socialist Workers Party (SWP) had been on the same side in this war as the imperialists despite it being clear what was occurring. 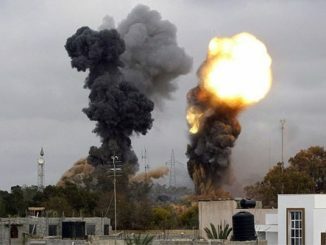 The precise details of the imperialists’ victory in Libya are not yet clear. 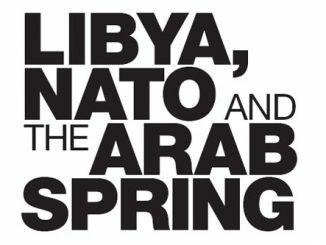 Their degree of direct involvement in any post-Gaddafi regime is similarly unclear, with some influential voices calling for a ‘peacekeeping’ role for Western armies. 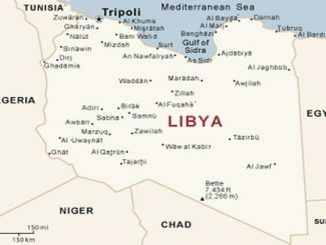 This would be an imperial invasion, having successfully suborned one side in the Libyan civil war.